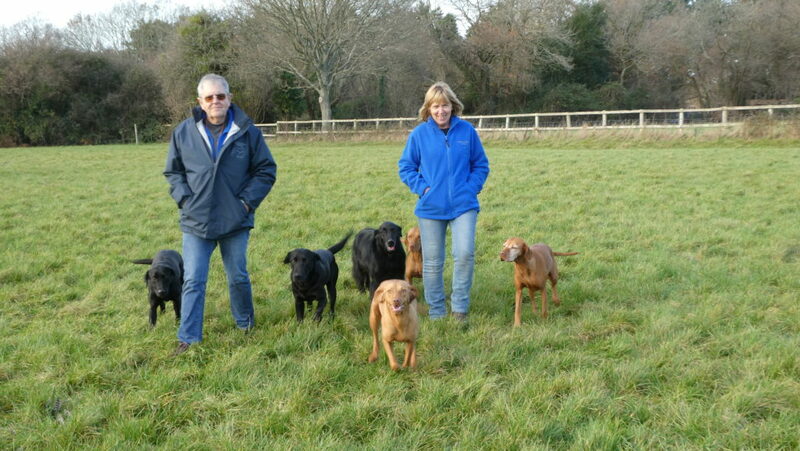 Muirburn Kennels and Cattery is located in Horndean , Hampshire, on the edge of the South Downs. We are fully licenced by East Hampshire District Council in accordance with the Animal Boarding Establishments Act 1963, and constantly supervised by our long-standing, caring staff who ensure your pet’s comfort and well-being is a priority. 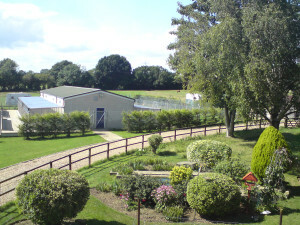 The Kennels and Cattery are situated in 6 acres of the Hampshire countryside. Muirburn is a family run business having been owned by Peter and Sue Martin since 1996, with on-site pet grooming managed by their daughter Becky at The Grooming Parlour. We aim to provide the highest standard of care and comfort paying particular attention to security and Hygiene. Peter and Sue have owned Muirburn Kennels & Cattery since 1996. During that time they have continually made improvements to make it the best animal boarding establishment they can. This has included the complete modernisation of the kennel blocks and the re-landscaping of the grounds to create the best environment for boarders in their care. 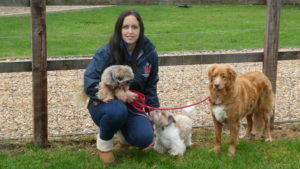 Becky received her Diploma in ‘All Breeds and Poodle Grooming’ from The Oxford Grooming School in October 1999. After running a successful mobile grooming business, she established The Grooming Parlour at Muirburn. 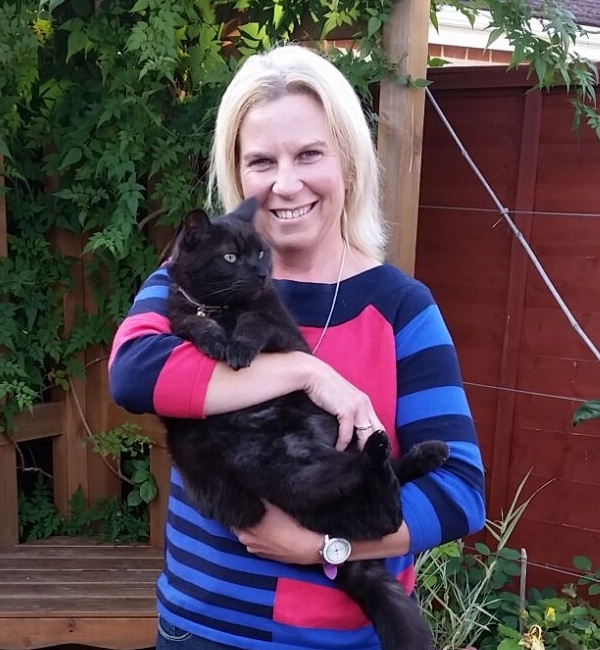 Becky is trained in cat and dog first aid and regularly attends grooming seminars and events to learn new ideas and provide modern grooming services to our customers. She has 3 dogs of her own, plus a cat called Binks. 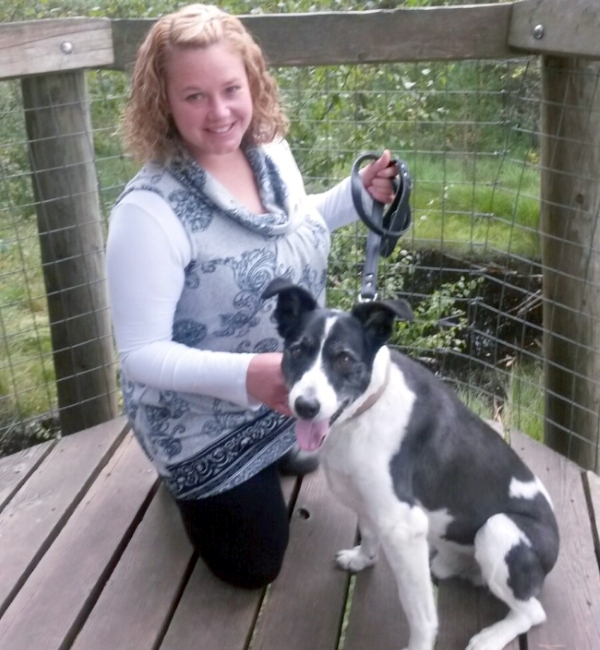 Cindy began working at Muirburn in 2003 after completing her BTEC in Animal Care and Management. She is also a qualified animal first aider and assists Becky in The Grooming Parlour whenever she can. Amazingly, Cindy used to be scared of dogs! Nina has been with Muirburn since 1998, but prior to that she gained her kennel experience as the lead kennel hand at Portsmouth Greyhound Stadium where she looked after the welfare of the dogs, from day-to-day care to training them to compete. She was also heavily involved in the rehoming process which of course led to her owning a greyhound! Nina still has a soft spot for Greyhounds and Whippets. Katie first came to Muirburn to complete a two week work experience placement in March 2004 during her final college year. 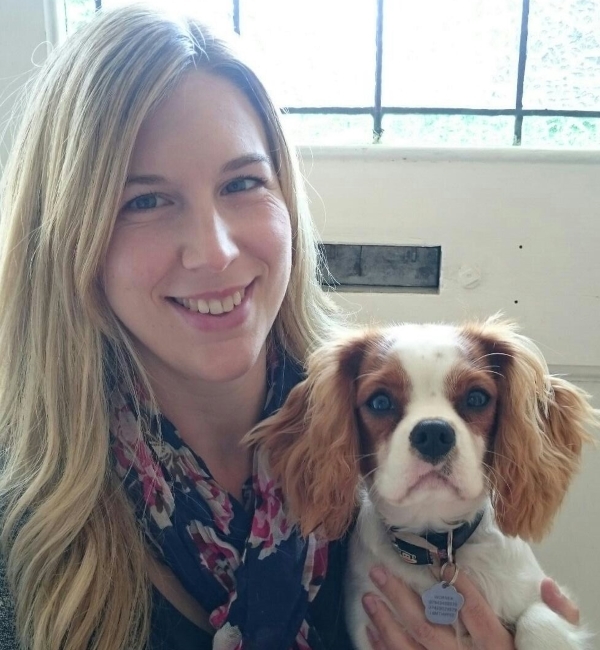 Katie studied locally at Southdowns College for three years, initially studying a first diploma in Animal Care, going on to study a national diploma in Animal Management. Post studies she returned as a full-time Kennel Assistant and has continued in that role since.